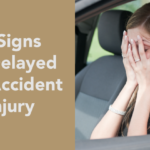 If you’re reading this post, it’s very likely that something unfortunate has happened in your workplace, resulting in you or an employee of yours becoming injured. Or, you might just be reading to discover what you should do in the event of an injury. Either way, you’ve come to the right place. In an ideal world, whenever an incident or injury occurs, it’s immediately reported for workers’ compensation. However, sometimes your employer might not report your injury, or an employee might not report theirs. Compensation claims are extremely time sensitive, so any delays can create real problems. This guide will break injury reporting (and what to do when it doesn’t happen) down into two areas: one for employees, and one for employers. If, after reading this, you believe that your employer or employee may be attempting something unlawful, we’ll give you steps on what to do next. Knowing what you and/or your employees are legally entitled to in the event of a workplace injury or incident is crucially important. 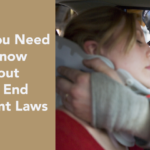 As an employee, it is your employer’s job (unless you are an independent contractor, or a few other exceptions you will likely know if you are doing one of these jobs) to report your injury to the Department of Labor division in your state. 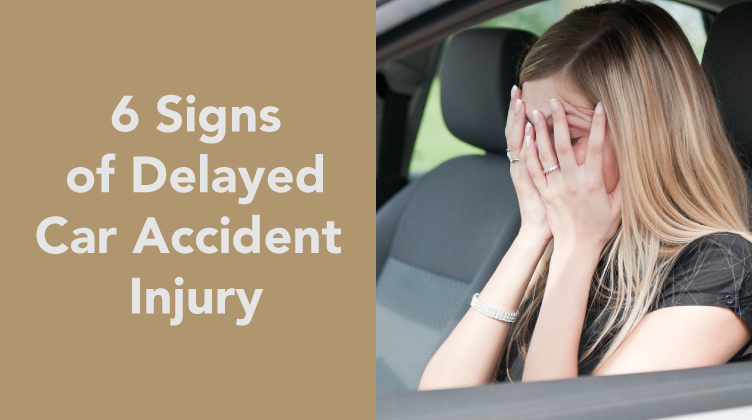 Most of the time, you need to report your injury to your employer within 30 days of the injury. The faster the report, the faster you will receive benefits. If you haven’t heard anything from your employer or the state, it is more than likely that something is going wrong. Check in with your employer and make sure that they’ve filed the claim, and if they haven’t, you need to take action immediately, especially if they say that they are not planning to. 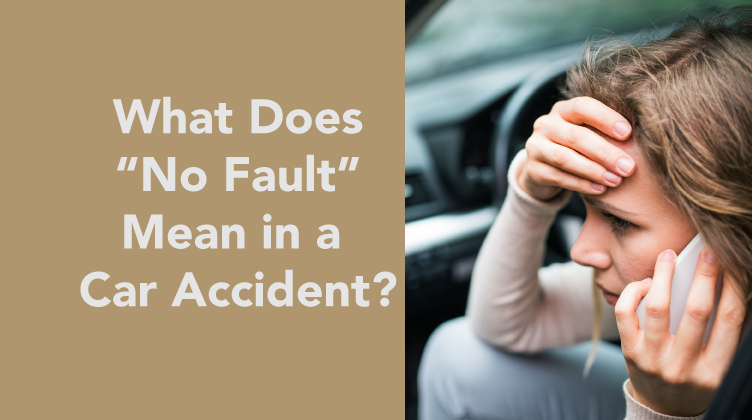 Another thing to remember is that workers’ compensation claims are “no fault” claims. What does this mean? It means that any negligence on your part as an employee has no bearing over your ability to receive compensation. 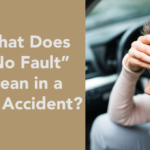 In addition to no fault, there are federal and state protections that keep you safe from retaliation from an employer with whom you file a claim. First and foremost, it’s vital that you provide a safe place for your employees to work, as well as having a workers’ compensation insurance plan. Failure to provide compensation can often result in fines, criminal charges, and being made liable for injured employees’ medical treatment and care. But, if you have all of these systems in place, reporting employee injuries to your insurance carrier will help you do the right thing legally and morally. However, if an employee does not report an injury to you within the window for reporting within your state, in general you are in the clear. However, it doesn’t hurt to consult with an attorney with any legal questions. If you aren’t familiar with the reporting procedure for your workplace, ask your employer. If you’re an employer, you need to make sure that you’ve created a proper crisis plan for injuries, as well as having clear rules for reporting on-the-job injuries. When is it too late to file workers comp? As a general rule, remember that you have only 30 days (though some states may extend this time period). When you are injured on the job, report it immediately to your employer. You don’t want to be out of luck because you got hurt at work and didn’t report it. Depending on the severity of the injury, your employer should support you in the process of receiving medical care (if there’s immediate need). Most employers should fill out a detailed and comprehensive injury report form with you, and then send the required information so you can get the help you need. If your employer does not fill out any paperwork or ask you for any information about the injury, this might be a potential red flag. It’s important to have a paper trail between you and your state Labor office so you can get benefits. In this day and age, medical bills can skyrocket, and you want to have the necessary support when you can get it. Comply with all requests for further information regarding injured workers by the workers’ compensation board or the insurance company, such as statements of the employee’s earnings before and after the accident, reports of the date of the employee’s return to work, or other reports that may be required to determine the employee’s work status following the injury. Completing a workers comp accident report is essential in getting your employees the protection and coverage they need after the incident. So don’t forget them! Workers compensation injury and accident reports are an essential part in resolving injury scenarios. If you’re in a scenario where your employer refuses to file workers comp claim, follow the steps below. If you’re an employer who has an employee who refuses to report an injury, we also have helpful tips for you. Unfortunately, just saying “my employer did not report my injury” won’t be enough. If your employer has not filed a workers compensation form, get in touch with your local State Workers Compensation Board. They will guide you through the process of filing the correct forms. Generally, they will tell you to file form WC-14, which will help in the process of seeking compensation. On top of filing this form, getting in touch with a high quality workers compensation or injury attorney when you know that your employer did not report your injury will help you make sure that you’re covered. If you’re an employee wondering how to report your employer when they’re participating in unsafe workplace practices, get in touch with your local Department of Labor office. They’ll help you out. It’s their job to ensure that laborers can safely and productively contribute to the workforce, and workers compensation is an important part of that process. Employers–it’s your job to keep your workplace a safe and comfortable place to be. Regardless of which side you’re on, in the event that something goes wrong and you need legal help or advice, get in touch with us.